Welcome to the Scaredy Cat Hospital! 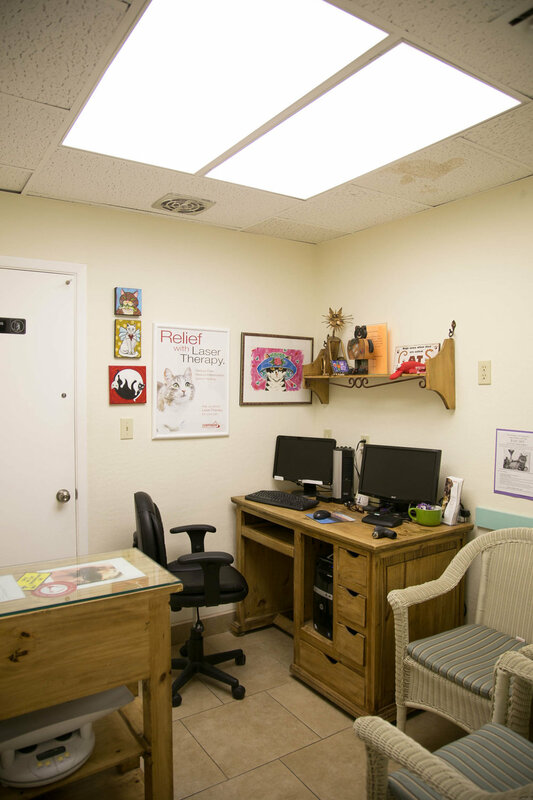 Experience the difference of a practice dedicated to our feline friends and their well-being. . . 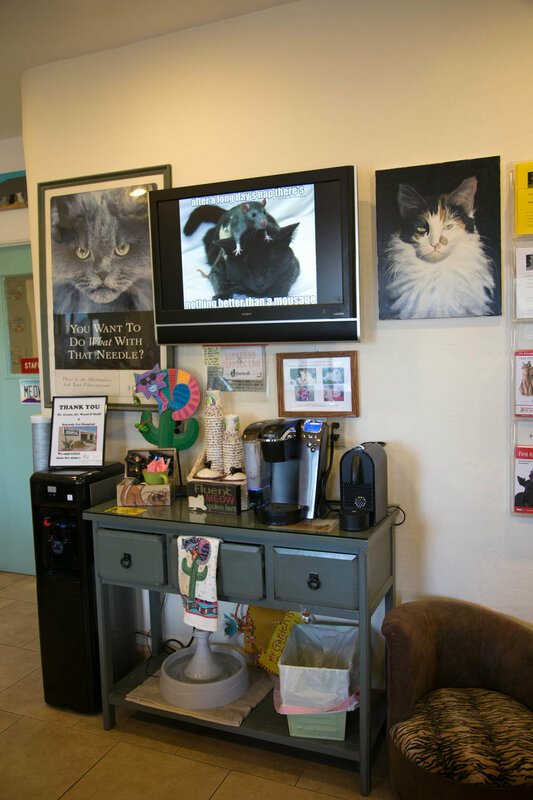 Entrance to the Scaredy Cat Hospital, a unique, full-service cats-only veterinary clinic in Scottsdale, AZ. Welcome! 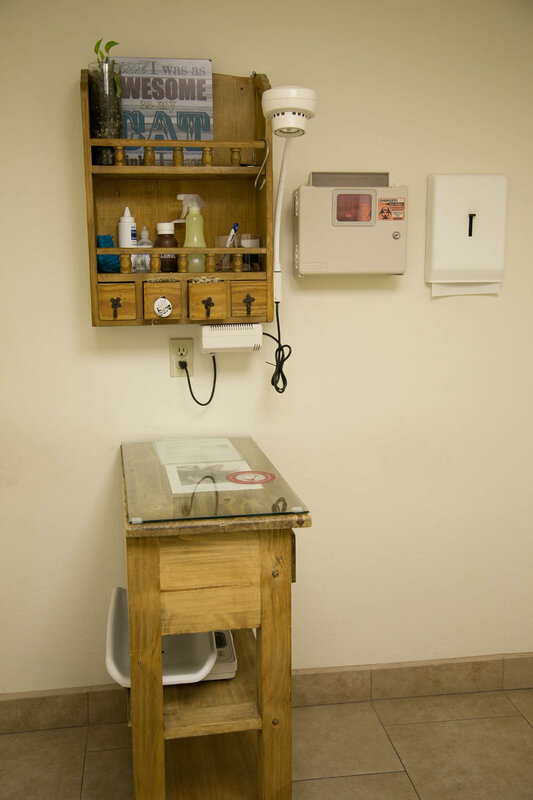 Here is where our CareTeam will welcome you to your appointment. Sit down, relax, and visit with our "staff cats" while you wait for our CareTeam to bring you to the exam room. . .
Make yourself an espresso or sip on a cool glass of water while you wait. 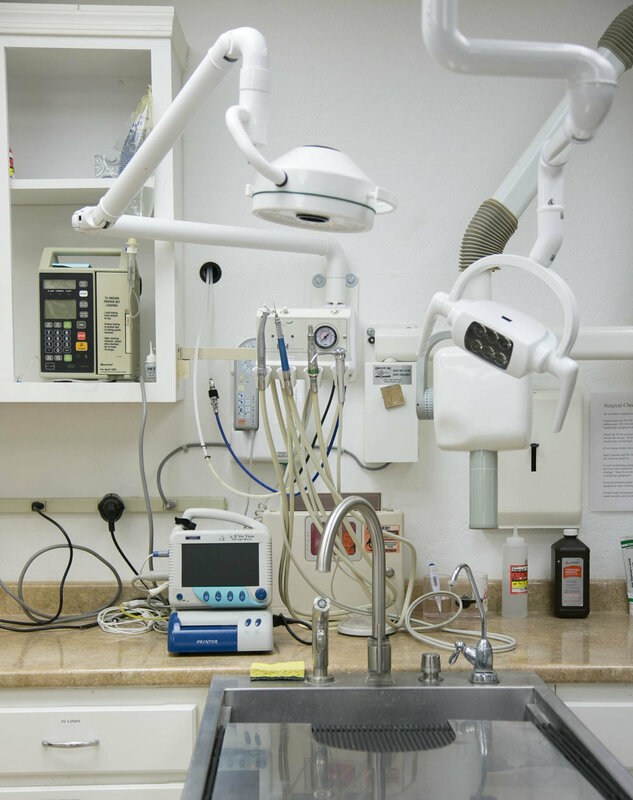 . .
Coming in for a cleaning, tooth extraction, oral surgery, or other dental procedure? 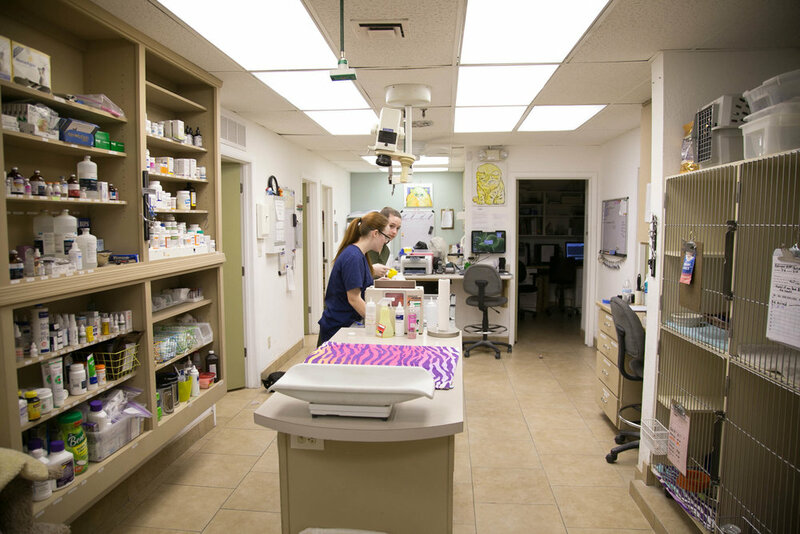 This is where we take care of your kitty's teeth. Hi, I'm Jonathan Grant, DVM. On behalf of my fellow doctors and CareTeam, thank you for taking our hospital tour. We hope to see you soon. . .request an appointment today! Enjoy the Tour? Ready to Visit in Person? Click on the link below to schedule an appointment!